A U.S. senator plans to introduce legislation that would delay the end of the bulk collection of phone metadata by the National Security Agency to Jan. 31, 2017, in the wake of security concerns after the terror attacks last Friday in Paris. The transition will happen in less than two weeks, at a time when the threat level for the U.S. is “incredibly high,” he said Tuesday. The move by Cotton may not get enough support in the Senate as the USA Freedom Act was passed with broadbased support and the backing of the administration of President Barack Obama. But it also comes at a time when the U.S. government and politicians are looking for ways to tighten surveillance, including possibly to find a way around the encryption of communications by many technology companies. 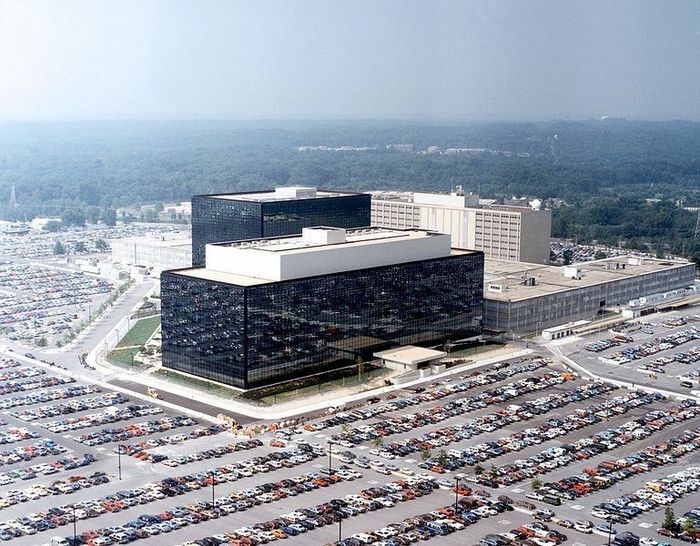 The NSA’s controversial program for the bulk collection of domestic phone call records was granted a three-month extension to Nov. 28 for the last time in August under the new rules. The USA Freedom Act, approved as law in June, placed curbs on the bulk collection program by leaving the phone records database in the hands of telecom operators, while allowing only a targeted search of the data by the NSA for investigations. Besides delaying the NSA reform, the “Liberty Through Strength Act,” to be proposed by Cotton, aims to make permanent “lone wolf” and “roving wiretap” provisions under the USA Patriot Act. Roving wiretap allows NSA to get a warrant from the secret Foreign Intelligence Surveillance Court without being tied to a specific device or mode of communications or naming the person tracked, while the “lone wolf” provision allowed the agency to get a warrant to monitor electronically a non-US person without proving he is part of a terror group.